Since I made about every major life change you can make last year, including a cross-country move, my friends at Just Moved Ministry invited me to share my experience with their readers. They’re committed to the spiritual growth and emotional well-being of women who are uprooted by a move or any life change. 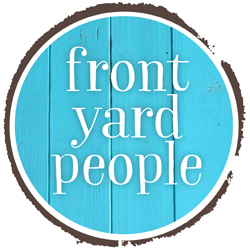 If you’ve moved or are considering a move, please visit their website and be inspired! You can also subscribe to their free print publication, Bloom. Job changes once moved me, my husband and our daughter (plus a dog, and don’t forget the goldfish) from Ohio to Tennessee to South Carolina then back to Ohio in less than two years. We referred to our old house, our old-old house, and our old-old-old house! Last year, we made yet another move to Colorado. KNOW To remember your neighbors’ names, create a contact on your phone. Add the word “NEIGHBOR” so you can quickly search these new, nearby friends. SHOW Invite a neighbor into your home—they’re dying to see what it looks like! You’ve got the perfect excuse for a messy house, and you’ll be amazed how home fellowship fast-tracks the friendship process. GO You know she’s busy, but if you don’t introduce yourself soon it may be years before you get the courage or opportunity (ok, maybe that’s just me…). The best time to meet your new neighbor is within a week or two after they move in. The second-best time is now. KNOW Write down your and your family’s names, your address, and phone number. Invite her to any online neighborhood networks like Facebook groups or NextDoor. Stop by your local visitor’s center and pick up local maps and brochures of your favorite restaurants, doctors and stores. I still refer to the welcome packet my neighbor, Tricia, delivered to my door! SHOW Invite a new neighbor into your home, and a few other neighbors as well. When a new neighbor hosted a lovely luncheon to introduce me to her friends, I was delighted by her hospitality and graciousness—and I went home with more friends than I could have met on my own. Go to your new neighbor’s home, know that God has placed you in your neighborhood for a purpose, and show God’s kindness in the process. I agree! It’s so important to use common sense and be safe when inviting people to your home. God designed each personality to understand and relate to a neighbor who needs just what you have to offer. I love your practical ideas! I have been on both sides myself (although not as much as you have). I recall being introduced to a new neighborhood once by a neighbor’s complaining phone call (about something we had no control over). It definitely wasn’t the “welcome pie” I was expecting. Because of that experience, I set up Nextdoor for my neighborhood and have made some treats for newer neighbors. I confess to letting that slip a bit recently and your post is just what I needed to rekindle the love. Besides, I now have my own blog and hope to incorporate ways of showing Christian fellowship, including neighborliness. ? Nice to meet you, Heidi – I’m glad this was helpful to you (and your neighbors). Congrats on your new blog, it looks really nice! Hey, everyone – make sure you check out http://www.maturingwithgrace.com. Heidi, let me know when you post neighborly updates and I’ll share them on my Facebook page. Hi Amy! I love your mission for us. 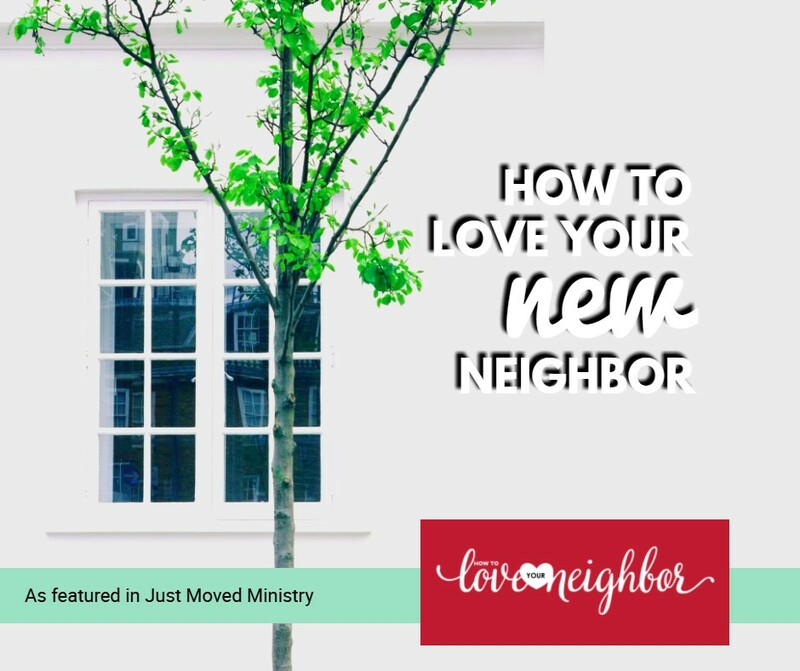 Getting to know and love our neighbors for Christ. I moved from Texas to the NE and I am finding it more difficult to get to know my neighbors. Thank you for reminding me that’s all it takes is me to make the first step…ugh…gulp…sigh. People are SOOO nice in Texas (ok…maybe a little nosy, but always friendly!) and seem to be more reserved in the Northeast. Once you break the ice (sometimes literally – just wait for your first winter!) 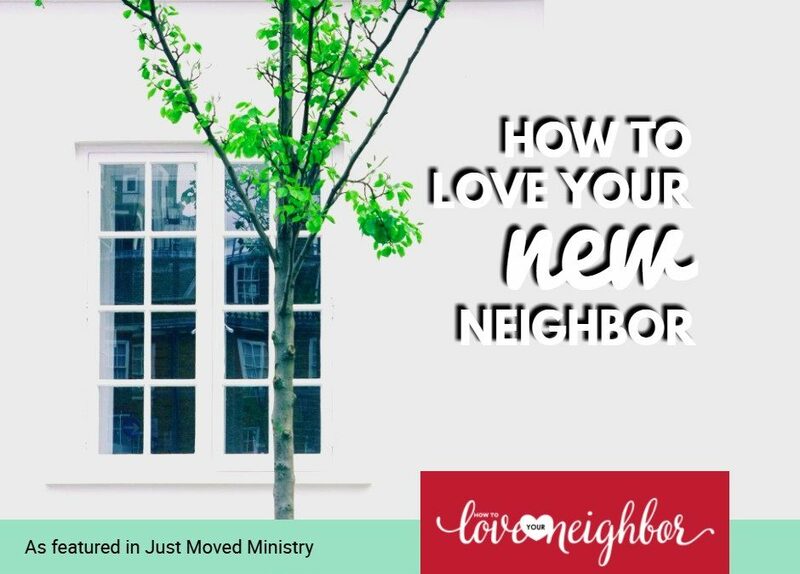 I pray you’ll find your new neighbors to be thoughtful, kind, eager for sincere love and excited about true friendships. You crack me up bad??? because you’re so right!! I received a loving yet rightly indignant message today about a previous comment on this post that was hurtful and judgmental. Even worse, my own thoughtless reply added to the injury. I have removed the previous comment so that no one else can be hurt by those words, yet I need to make a public apology to our readers and especially to “Mor shine” who contacted me. The heart and purpose of this ministry is to love all of our neighbors with sincerity and unconditional acceptance. Please forgive me.